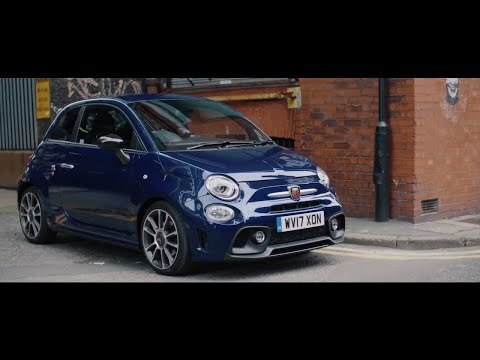 Abarth 595 Turismo competes on two levels: style and power. Standard features include Granturismo 17’’ rims and black brake calipers, dual chromed exhaust tailpipes and satin chrome mirror covers. Underneath the skin is a 1.4 Turbo T-Jet 165 HP with Garret turbo and Abarth rear shocks by Koni. ACCELERATION 0–62 MPH 7.3 sec.